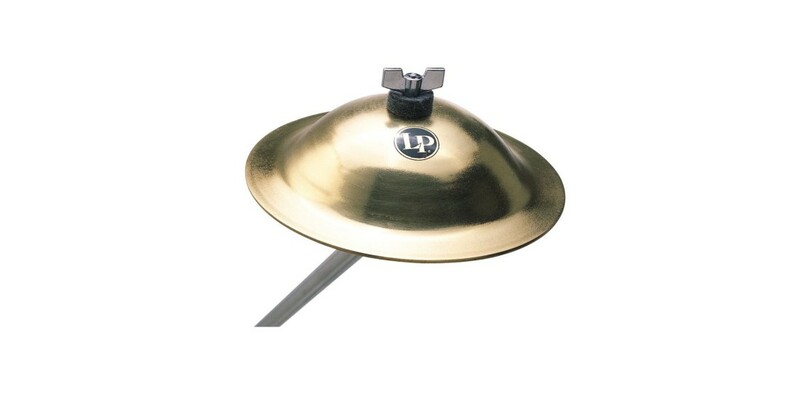 LP Ice Bells deliver a sharply cutting bell sound that has become a favorite percussion accent in all styles of music. They are crafted of a custom cast alloy for brilliant attack without annoying overtones. They are at home in any kind of music. 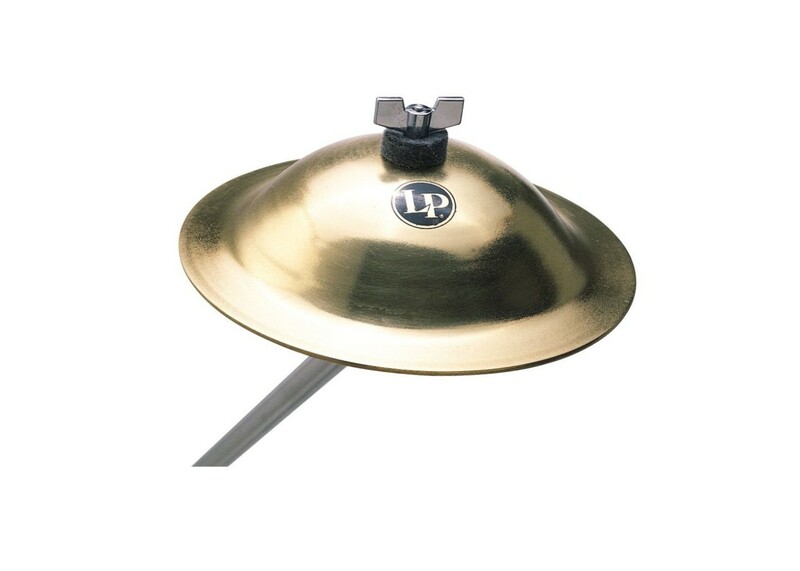 Available in two sizes, each LP Ice Bell has distinct tones and pitches & work great in pairs for high and low accents.